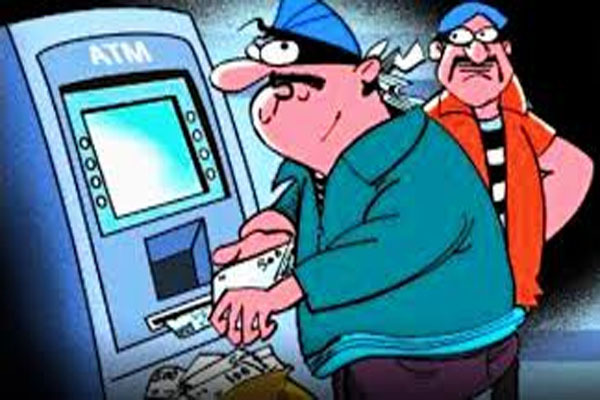 Bhubaneswar: Miscreants looted away huge amounts of money from a Syndicate Bank ATM located at the Soro-Anantpur road in Balasore district last night. According to reports, the miscreants cut open the ATM with a gas cutter, took out all money and then set the ATM on fire. Some locals saw the ATM in burnt condition and informed the police. The Anantpur police have started investigation. The exact amount of money looted away was yet to be ascertained.